Want to prepare for a significant devaluation of the US dollar, the de facto currency of world trade? Then you want to stock up something that offers a permanent store of value. Something for which supply can’t be manipulated or diluted. You want gold. And so does Russia. 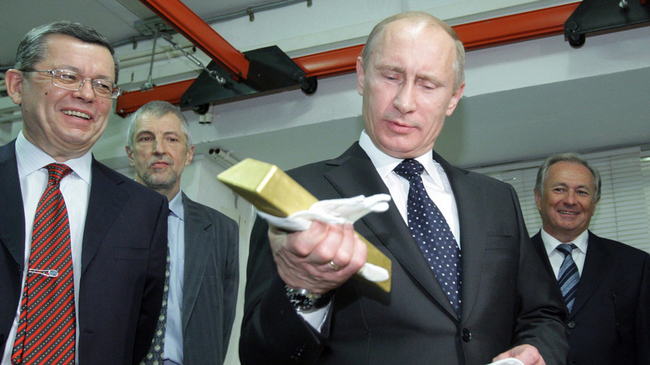 China and Russia are both voraciously ramping up their gold hoards, aggressively positioning themselves for future strength against a sharp fall in the USD.